Serve on a bed of white rice with a green salad. 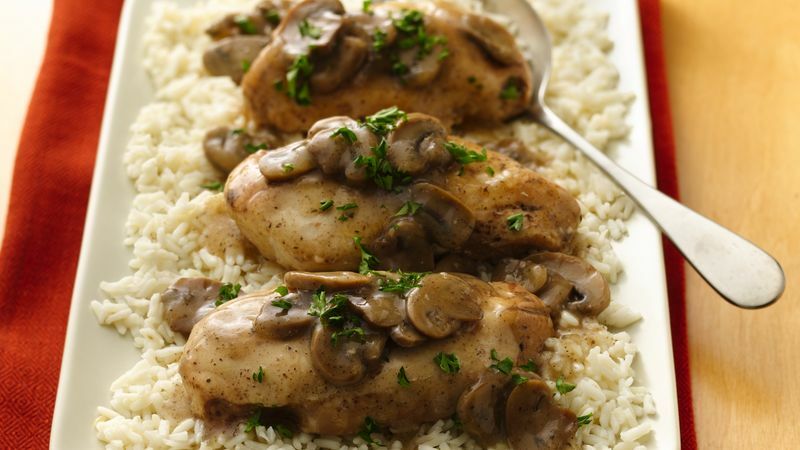 Make sure to use sweet Marsala wine. Dry Marsala makes this dish taste too acidic.